I know, I know – business-owners would love to consider their new website done-and-dusted, but that’s simply not the case. Now, before I delve into this topic, I want to be very clear about something. Website maintenance is not a cash-grab by website developers. This digital world changes so quickly that your technology that is current today, is out of date tomorrow. Your website is the same. It can go from a fresh-faced functioning website to antiquated overnight. And as developers, we want only the best for your business! The only way to make sure your site is primed for best results is to have the right systems in place, someone checking that your site is getting results, and then tweaking it when it’s not. If your site suddenly goes down, you want someone to realise and fix it ASAP, right? That’s all part of website maintenance. I believe, that website maintenance is just as important as having a solid website strategy before you start the building stage. I really don’t like to just build a site and walk away, because my goal is to make sure your website is delivering results. I want your business to be a success, just like you do. 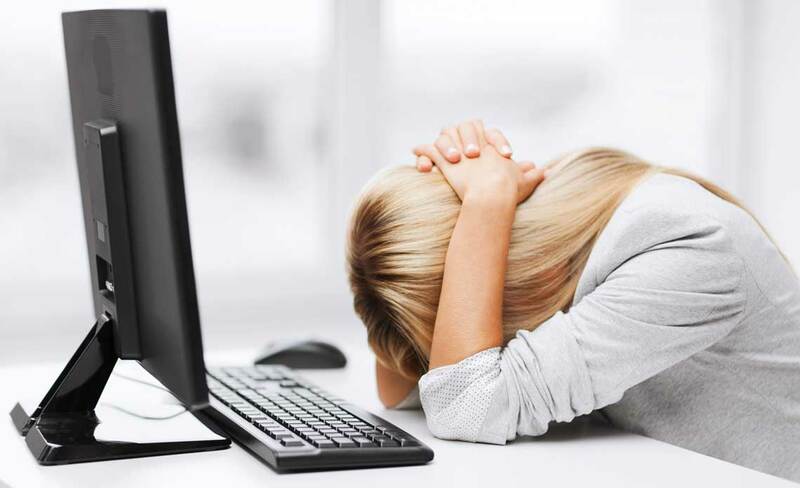 Here are my Top 7 Reasons why you really do need website maintenance. We offer a 99.9% uptime guarantee, high availability for your website backed by a written service level agreement. Our Website Maintenance Service is monitoring your website, if it is down for more than a few minutes we will investigate and fix it. Bad things happen online, and all the best protection in the world won’t stop a determined hacker, or prevent a technological crash. 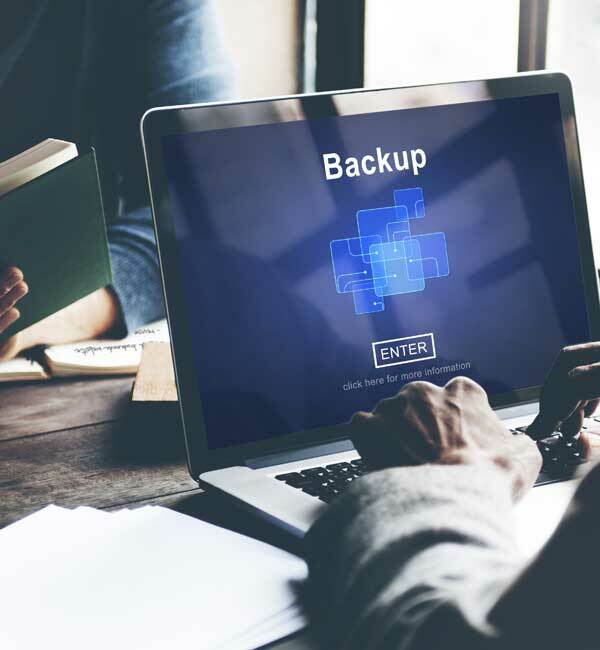 As part of our website maintenance package we perform regular daily, weekly or monthly backups depending on your website requirements, and we’ll be on-hand to restore your site if there is a catastrophic event. Wordpress and other CMS’s often update the core, themes and plugins to fix bugs, increase functionality or improve security. We monitor your website for updates and apply them as required. When we apply these fixes, we ensure you website stays live during the process and that we have a recent backup of your website just in case things go wrong. When you type something into a search engine, like Google, an algorithm returns the websites that are deemed to be the best matches. And just to keep us on our toes Google changes this algorithm over 500 times per year, sometime it’s a big changes, but mostly its quite small. We monitor these changes by connecting any new website we build to Google Webmaster tools. 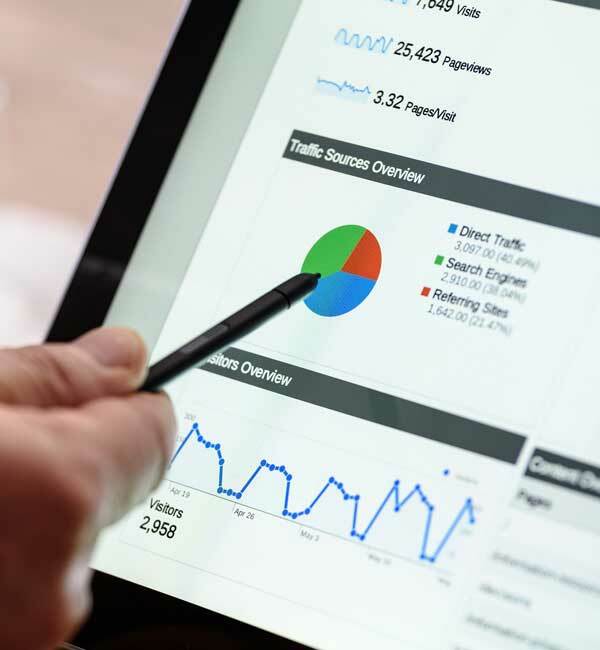 We can then monitor your site for issues, ways to improve your SEO, and also insights and tips specific to your website. Google provides this information to us for free. Until quite recently only ecommerce websites required an SSL. Then, Google made the decision to give sites that have an SSL certificate a higher priority in rankings over unsecured sites. Therefore, making SSL Certificates essential for every site. As you know, online data theft is rampant any information sent through unprotected sites is basically a neon sign for hackers. Customers won’t come near a site that doesn’t offer the best security. Website Maintenance packages ensure SSL certificates are current and renewals are taken care of promptly. You don’t want your site to stay the same forever. You will need to change something, add or change specials, new images, gallery updates, staff changes, new store locations, new products, announcements…you name it, those things are always evolving on your site. Having reliable website maintenance in place means you can let us know the changes and we will take care of it all. After your initial training you are bound to have questions, no problem, just ask. We are here to help. If you’d like to know more about building a website or website maintenance for your existing site (even if it was built by someone else), please give us a call for a chat or use the contact form and I will get in touch.